Welcome to Our Longmeadow Dental Office. Welcome to Flagship Dental, the practice of Drs. Michael Kelliher, Chris Smith, and Stephanie Brown. We’ve been providing high-quality, excellent, and affordable dental care to patients in Longmeadow, East Longmeadow, Springfield, and Enfield for decades. What are you looking for when it comes to dental care for your family? We offer an experienced and talented team of dental professionals, each of whom is dedicated to your comfort and health. 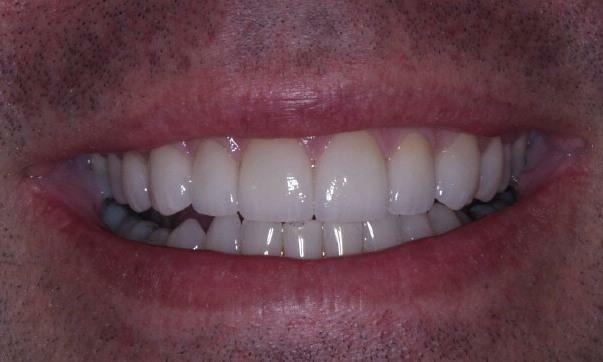 We practice up-to-date, modern dentistry using state-of-the-art techniques and technology. Whether you’re seeking routine preventive maintenance or you have more advanced needs, we are able to help. 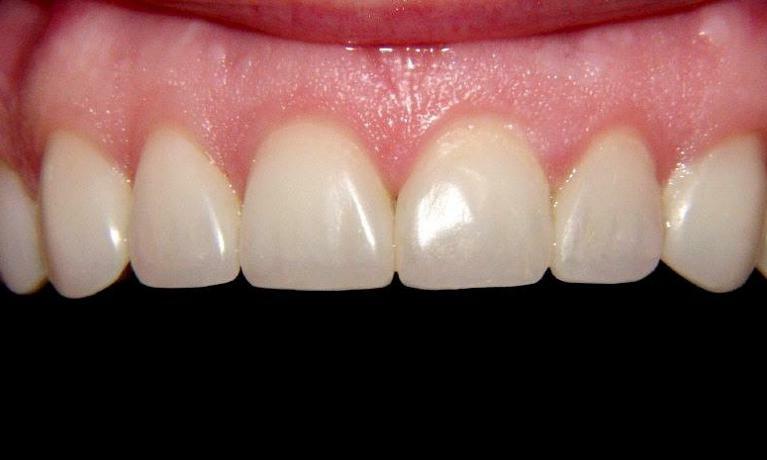 From exams and cleanings to crowns crafted right here in our office using Planmeca FIT, we’ve got you covered. We provide care to patients of all ages, and your entire family is welcome at our practice. Every treatment we offer is done with an eye toward esthetics. 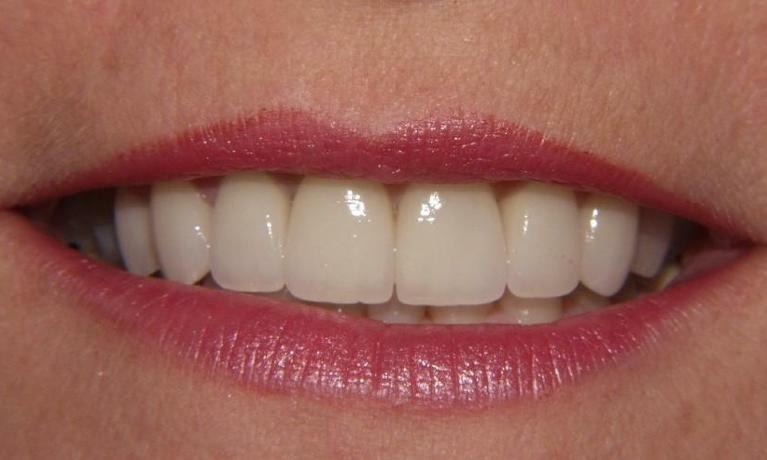 Our crowns and other restorations are crafted to blend in beautifully with your own dentistry. We want your friends, family, and coworkers to only notice your beautiful smile—not your dental work. 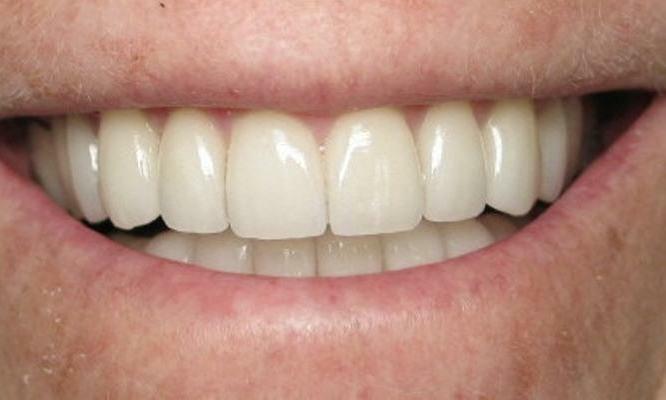 If your smile needs extra help to look its best, we can discuss cosmetic treatments such as teeth whitening and porcelain veneers. Your Flagship Dental dentist is happy to discuss your goals for your smile and recommend a plan to help you achieve them. We know that comfort is important when it comes to dental care. Dental treatments shouldn’t be uncomfortable, and we will always take every precaution to make sure that your procedures are comfortable so you can relax. Our office is designed with your needs in mind. We also recognize that many barriers often stand between patients and the care they need. Whether you’re concerned about cost or your busy schedule has kept you away, we have a solution to help you. At Flagship Dental, we accept any insurance plan, as long as it’s not a closed network, and are in-network providers for Delta, Blue Cross, Altus, Anthem CT, Benicare, and Cigna. If you have questions about your benefits, give us a call so we can check your coverage. If you are uninsured, that’s okay, too. We offer Quality Dental Plan, which provides significant benefits for a low yearly fee, and we accept CareCredit, a healthcare credit card that allows you to break down larger costs into smaller monthly payments. Our practice has flexible hours, including late evenings twice a week. This makes it easy to find a time that works for you so you don’t have to miss work or school. Many of the patients we see today first came to us as children and now we are honored that they bring their own children to our practice. We’ve been a part of this community for a long time and are excited to welcome you to join our family. Give us a call today so we can help you get started. How can I afford my care?